The Summit Canyon Trail begins near the west end of Donner Lake and ends at Donner Summit. 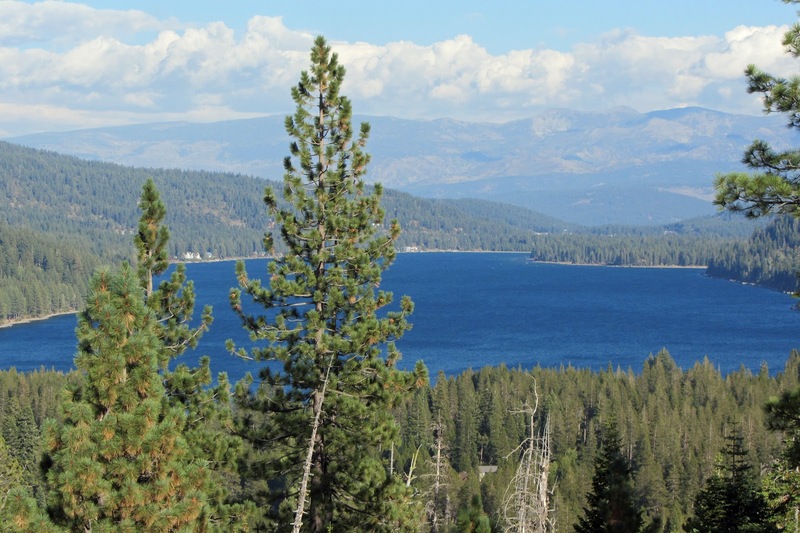 The trail meanders through 260 acres that was purchased last year by the Truckee Donner Land Trust, in partnership with California State Parks. The hike is about 3.5 miles to the summit with moderate grade. Most of the route is the Dutch Flat-Donner Lake Wagon Road. 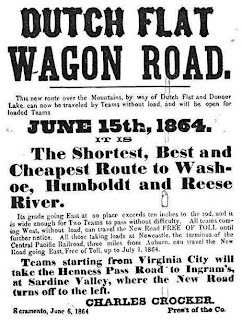 This was the popular wagon road over the pass in the 1860’s. The road was later improved for cars when it became the Lincoln Highway. 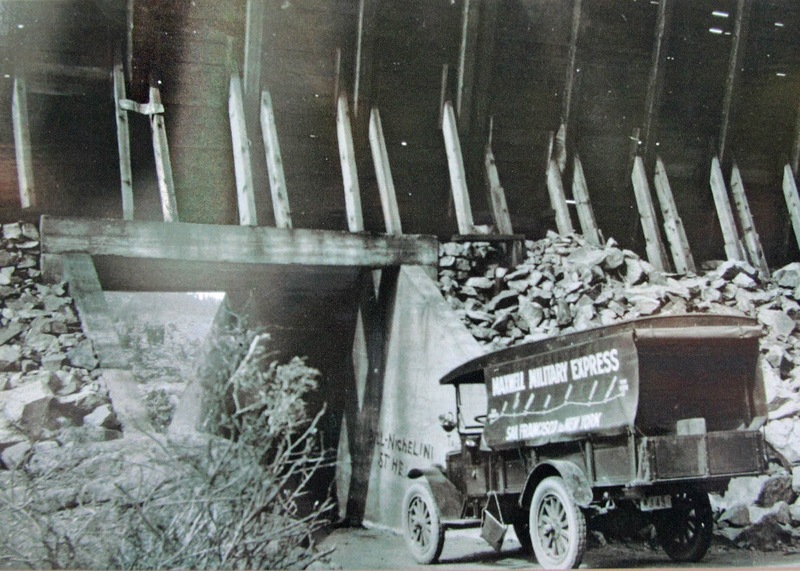 The current paved road (Highway 40) was built in the 1920’s. There are several points of interest along the wagon road. China Wall is visible near the summit. The wall was built by the Chinese to support the original railroad bed over the summit. 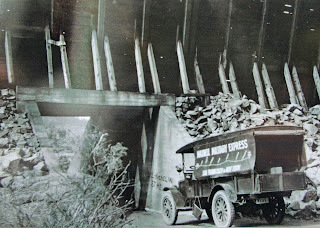 The auto underpass at the tracks was completed in 1913 and considered “modern infrastructure” at the time. Petroglyphs are visible on the flat granite between China Wall and Rainbow Bridge. They were created by the ancestors of the Washo Indians. 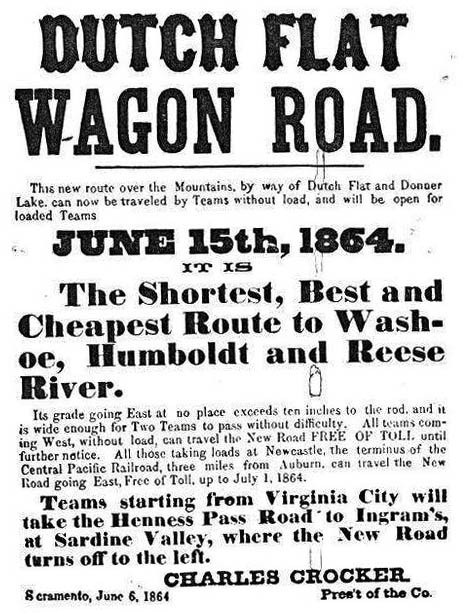 The Washo traveled all over the Sierra, and used Donner Pass as a corridor for travel across the mountains. About one third of the way up is a scenic view point and picnic area. This is an excellent place to take pictures and stop for lunch. The trailhead is located on Donner Pass Road, west of Donner Lake, 400 feet past the snow closure gate. The parking is on the south side of the road. There are 3 large trail signs in the parking area.